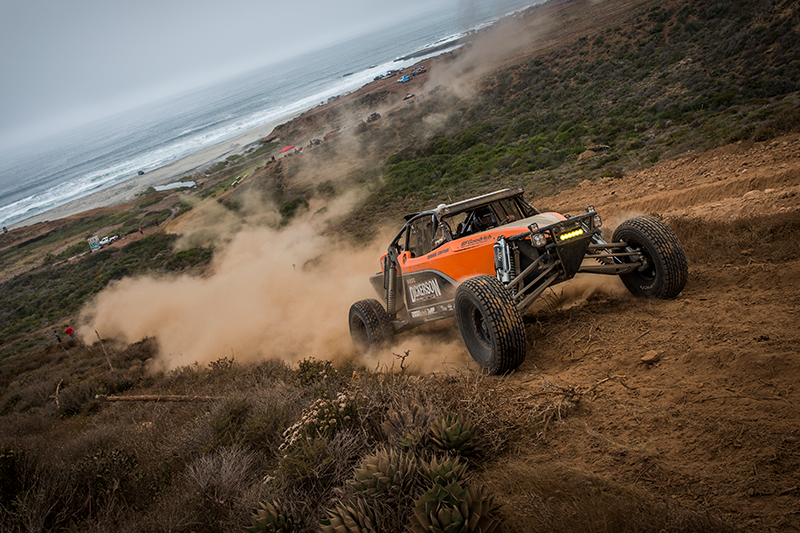 Alumi Craft racers swept the podium at the SCORE Baja 500. 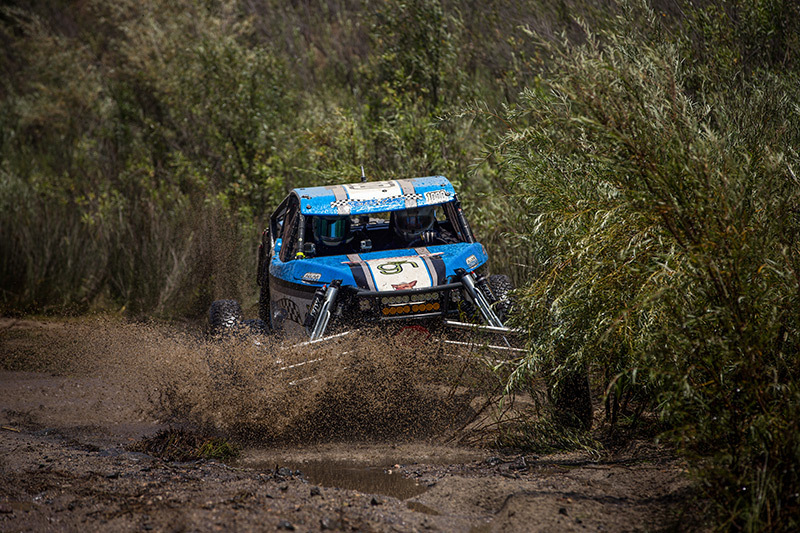 When the considerable dust settled, Alumi Craft racers took 1st, 2nd, 3rd, 4th, and 6th places in class 10. It was a close race between the Alumi Craft cars with the winner determined in the final stages of the 513 mile course. Every competitor has their own story about the race but none is more compelling than that of race winner Broc Dickerson. 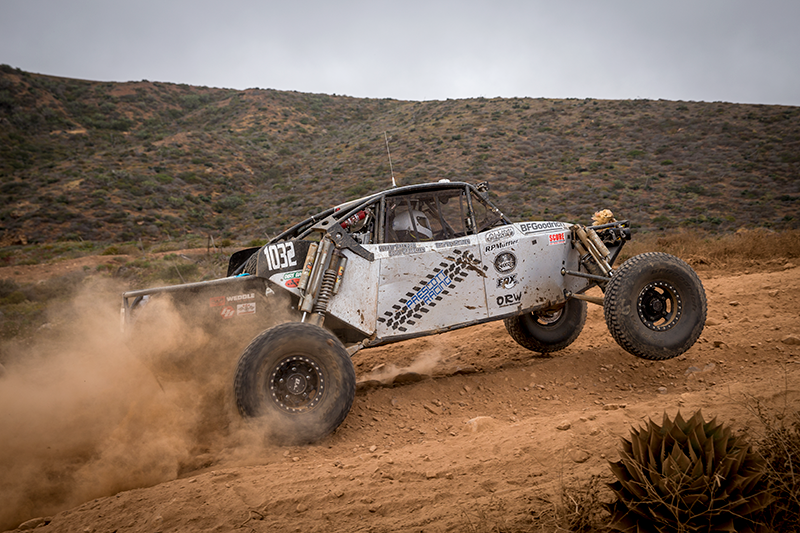 You might recall that Dickerson won the San Felipe 250; the first race of the SCORE series in 2017. 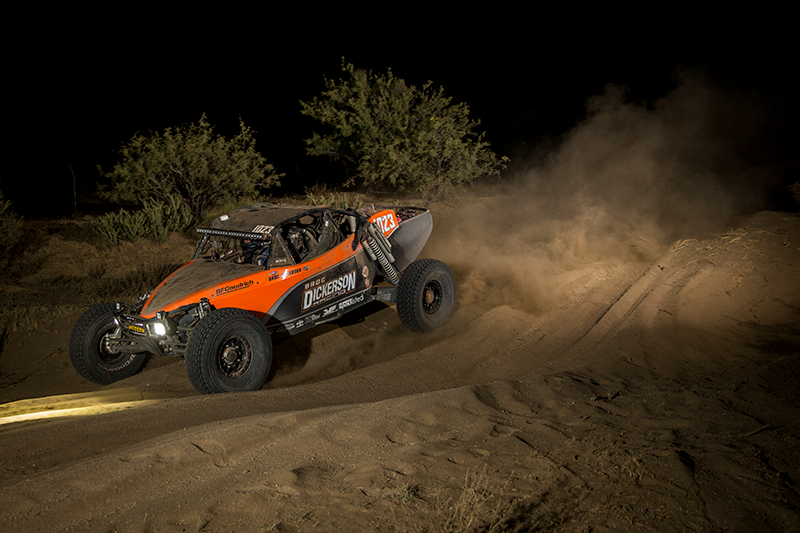 It was Dickerson’s first desert race ever. 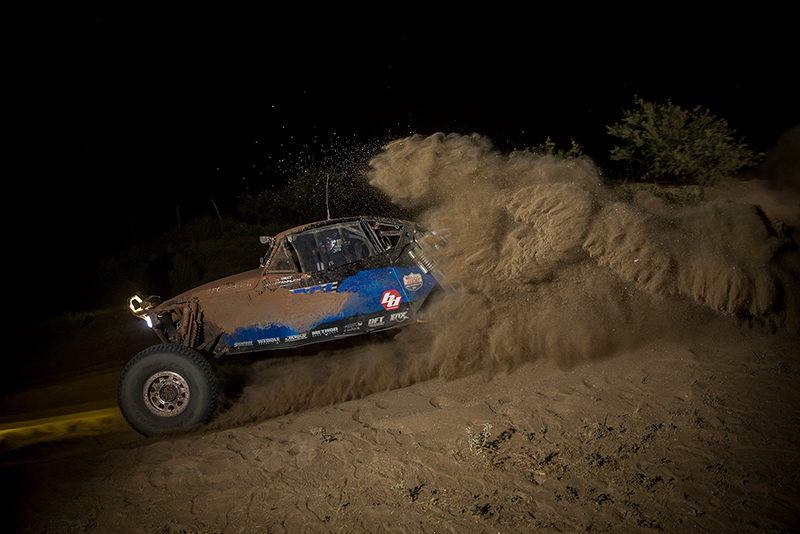 Now Dickerson is 2 for 2 after backing up his San Felipe win with another victory at the Baja 500. Winning back to back against the best desert racers in the world is incredible as is, but the details of his race make it even more impressive. Not only did he come back from an early rollover, but showed incredible sportsmanship to his fellow competitor. “We started deep (13th) in a competitive group of 10 cars and knew that we had our work cut out for us,” says Dickerson, “Off the start, I was pushing a little extreme and ended up rolling the car at mile marker 15. After about 10 minutes we had gathered some loyal fans, we got the car back on the wheels and going. We were back in the middle of the 1600 cars, so I had to make my way through them before I could start racing with the 10 cars. By mile marker 30 we had gotten by the 16 cars and were now starting to pick off the slower 10 cars. At mile marker 80 we were the 7th 10 car on the road. 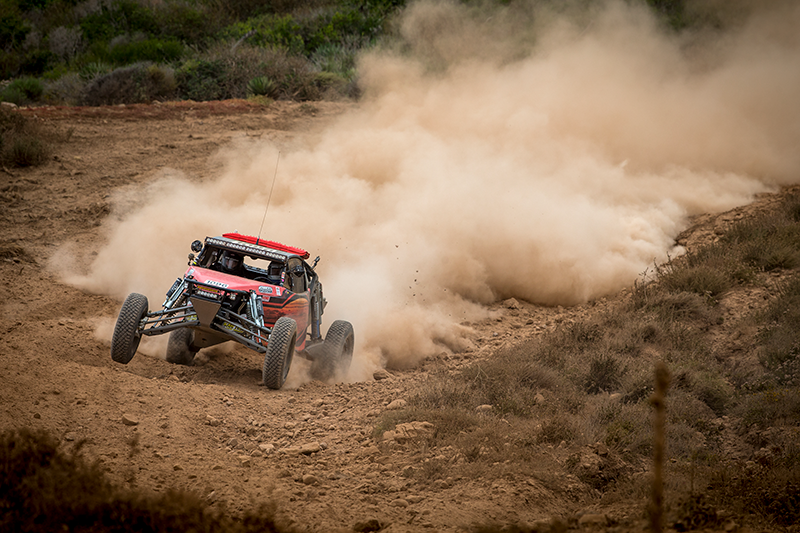 We slowly picked off the other cars before entering the rocky section of the course at mile marker 170; where we knew we could make up time. 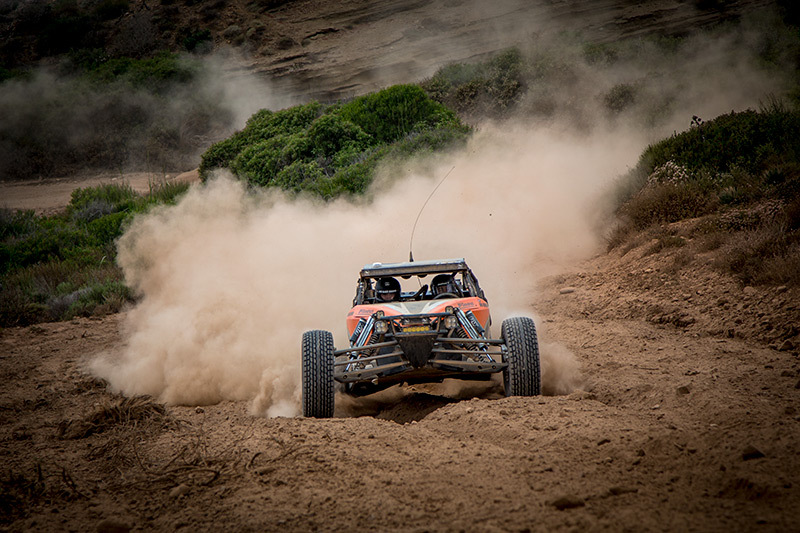 We charged hard through the rocks and came into mile marker 250 running second physically and 17 minutes behind the leader. Finishing behind R4 was Alumi Craft racer Chip Prescott, and Alumi Craft racer Steve Baron was 6th. Winning races or championships; no matter how tough the challenge, Alumi Craft racers have proven again and again the superior performance provided by their meticulously crafted cars. 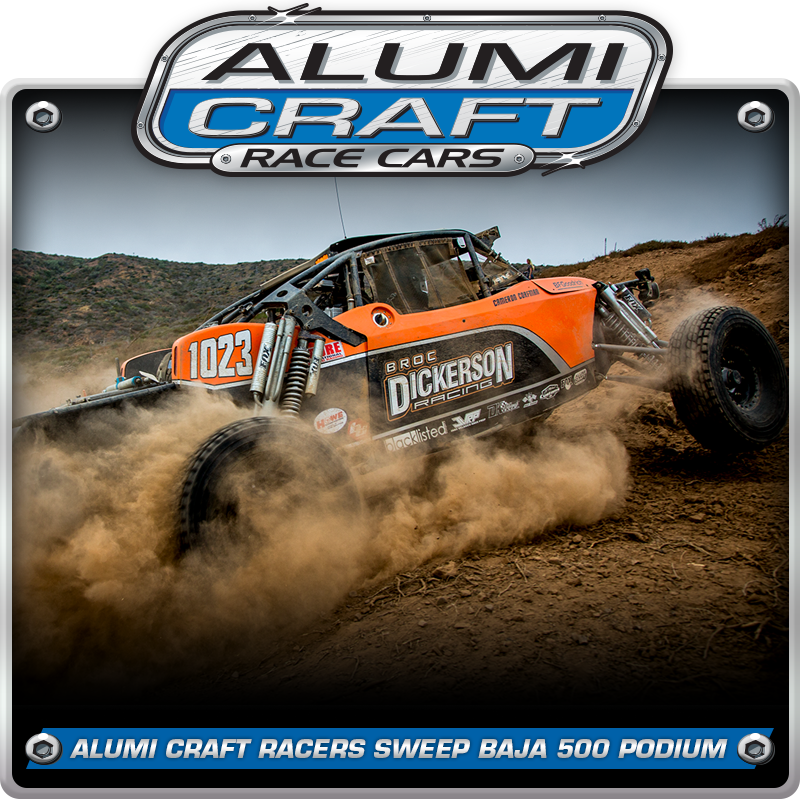 The Baja 500 win by Broc Dickerson was the 7th straight class 10 victory by Alumi Craft racers. Alumi Craft is committed to providing you with excellent service and a competitive, safe and reliable vehicle that exceeds your expectations. They offer many types of cars for competition or pleasure and a long list of services and support.